Next Generation - BC Early Blueberry. Free US delivery. 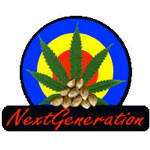 Next Generation Early Blueberry Feminized is a fast flowering Blueberry selected over several generations. BC Early Blueberry has a strong high and produces large yields. 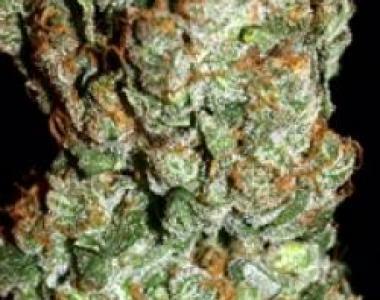 It thrives indoors or outdoors with dense buds that shine with resin with a taste that is more fruity that the typical Blueberry. Flowering time for these cannabis seeds indoors is 55 days.